I got my Alpine IXA-W04 installed in my Astra. Thanks to In-Car Express - http://www.incarexpress.co.uk and all their help. Rate the quality of this post and help rmlimage reputation points. Click the reputation button near the bottom left corner of this message box. Thank you! Brake switch will be at the brake pedal and the park brake switch will be at the park brake. 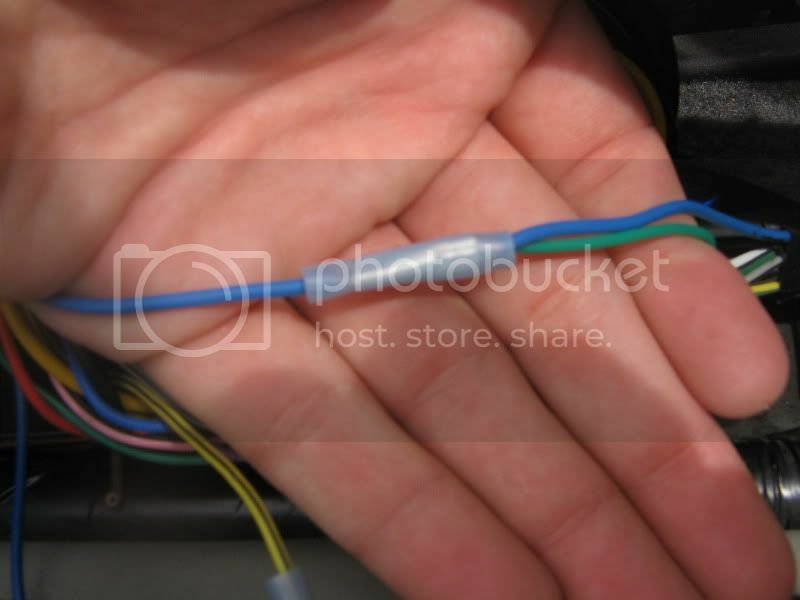 How you hook up to what ever wiring is there depends opn what you unit wants from the switches. Thanks for the help, but I realize after reading other forums, what I need is a PAC TR7 Bypass. Not so much in watching videos while I'm driving (which is dangerous and illegal), this is the only way to access all the setup menu items in the Alpine IXA-W404 headunit. I recently bought an Alpine IVA-D300 and, like everyone with a screen, wanted to bypass the parking brake (NOTE: watching videos while driving is ILLEGAL). 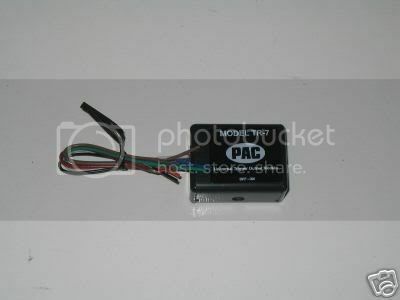 So i purchased the PAC TR-7 module to do so, but couldn't find a write up on how to do it. This is a very easy installation that can be done before or after the Alpine unit is installed. 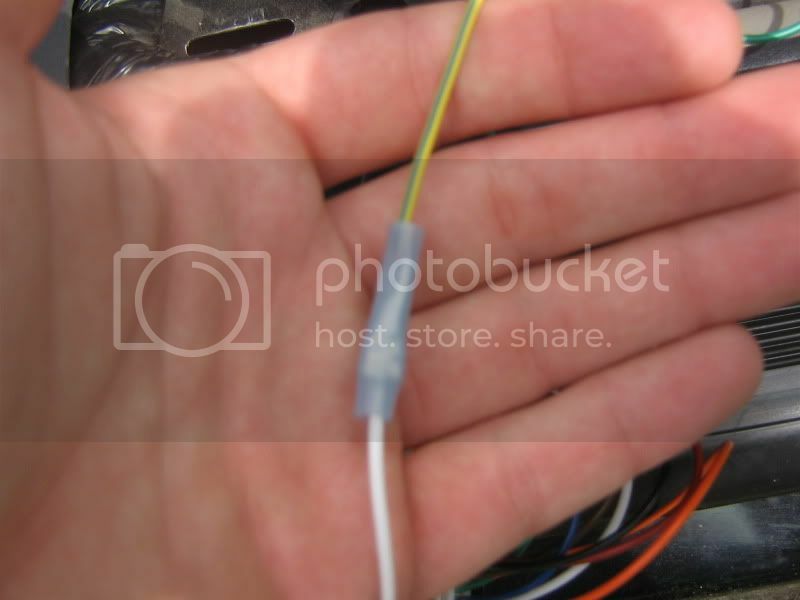 There is also an orange and a brown wire on the PAC TR-7, but you will NOT need these wires. The unit will automatically bypass the parking brake and no need to sync anything, just put a movie in and go. I know this works for the Alpine IVA D300 and D310. 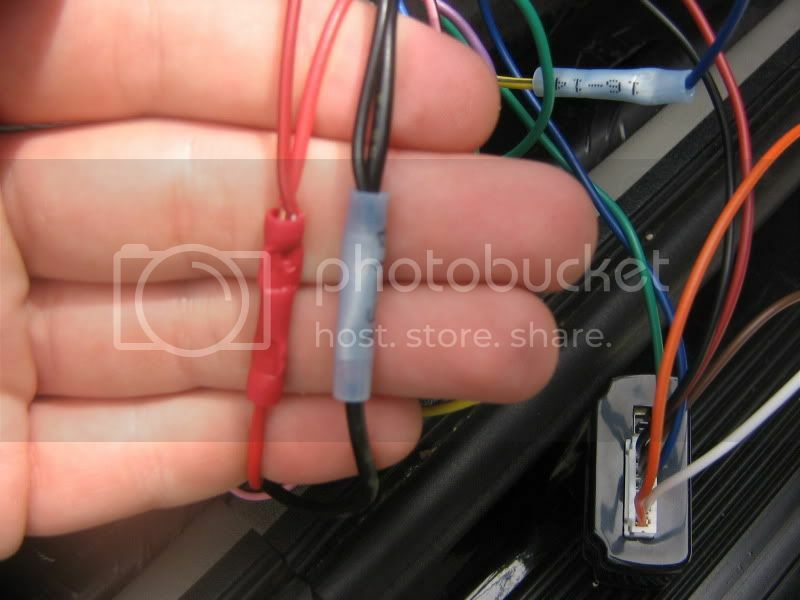 The colors to these wires may change with different models but please refer to your paperwork that is included with the Alpine unit to find the correct wires. 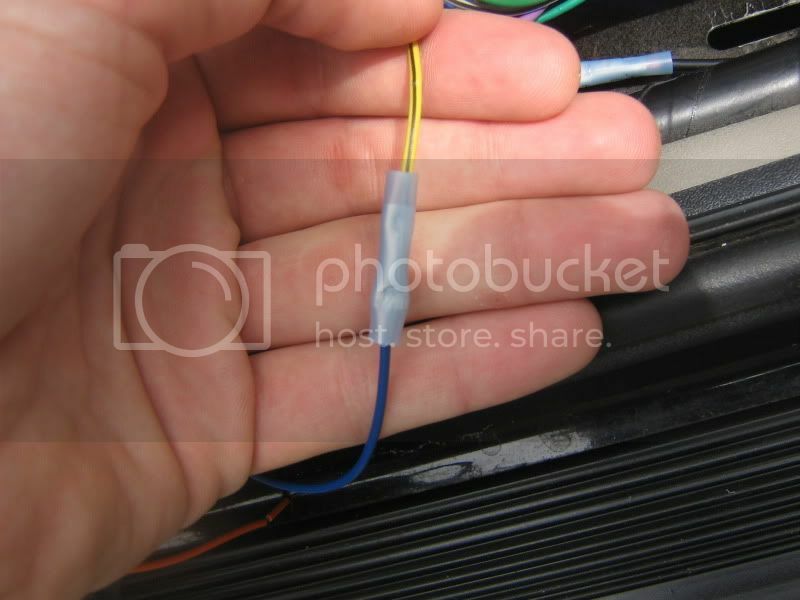 So in the aftermarket installation adventure, I need to get PAC TR7 Bypass. and No-Scratch Tools to removed the Scosche double din pocket I just installed, GRRRR!! !